J-Pak Removals and Storage, who provide storage in Motherwell from their custom made, modern storage facilities. Storage provides a fantastic alternative for customers who cannot complete their removals in one go. If you're looking for domestic or office and commercial removals and require storage in Hamilton, our quick and easy solution helps to ease the removal process, taking away the stress of sorting your furniture when you're in between moves. You may decide not to move in straight away, or your home may have sold more quickly than you thought. You could taking time to find the perfect home, renting as a stopgap, or moving in with relatives until the right time. J-Pak Removals and Storage make the process simple and pain-free, collecting your belongings at a time to suit you. Our storage facilities in Hamilton are clean and dirt free, your belongings will arrive in your new home exactly as you left them when you left your old home. At J-Pak Removals, security is our main concern for your goods while we store them. For security, our storage facility in Motherwell is fitted with full CCTV and security alarm systems. You may be worried about what to do with your most valuable or sentimental items. We understand you can't always keep them with you during the stressful moving period. J-Pak Removals and Storage offer the most up to date, state of the art secure storage facilities, ensuring your cherished items are perfectly safe with us. 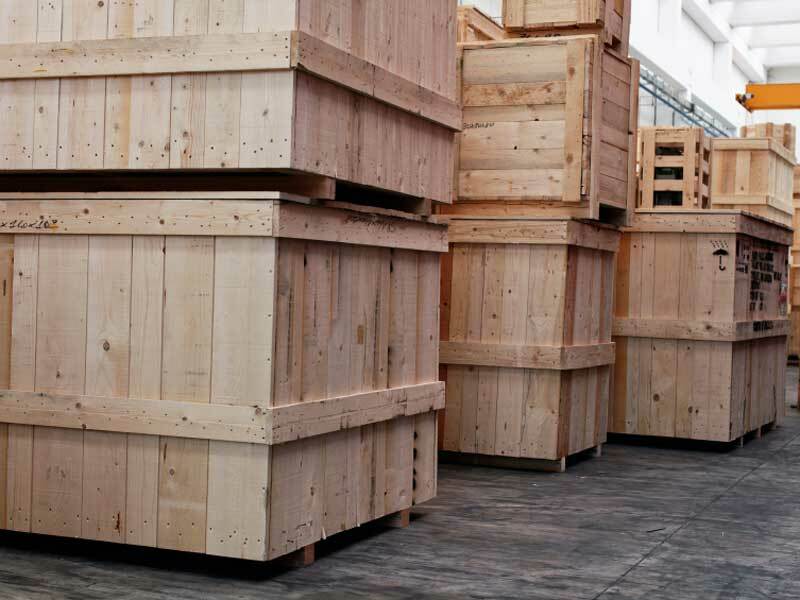 So if you are looking for a storage in Motherwell or storage in Hamilton for your house or commercial move, don't hesitate to give us a call on 01698 259908.